The authors of today’s paper find out just what kind of star formation history lies in the Milky Way’s next meal: The Small Magellanic Cloud. After all, they say you are what you eat. The authors of today’s paper investigate the feeding habits of the elusive quiescent supermassive black hole, finding that in addition to swallowing some stars whole and constantly snacking on the winds of other stars, some black holes may also dine on giant stars slowly disrupted over tens to hundreds of orbits. 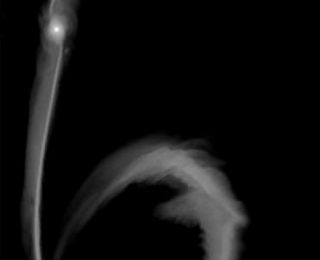 It’s big, it’s active, and it’s only 20 million lightyears away– it is the Whirlpool galaxy, and astronomers are getting a brand new view. 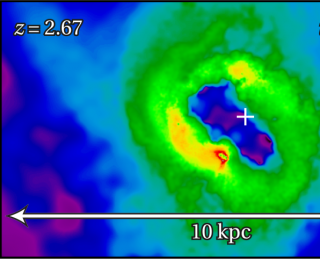 Using the Plateau de Bure interferometer, this paper examines the gas in this nearby grand-design spiral galaxy on arcsecond scales, resolving for the first time its individual molecular clouds. 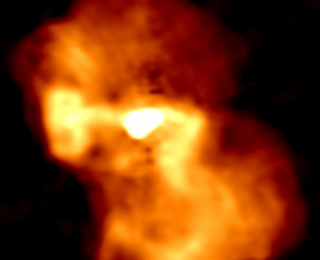 What does this tell us about star formation in this galaxy? Stay tuned! Check out these cool new results from LOFAR which is boldly going to some of the longest wavelengths astronomers have ever observed! 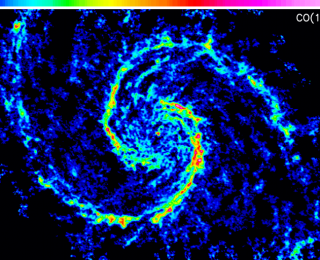 An active galaxy has a less active past than we might expect, pulsating neutron stars are behaving strangely, and even at wavelengths as long as meters, there are still spectral lines from extremely low-energy atomic transitions. What were astronomers reading and talking about in their research last year? 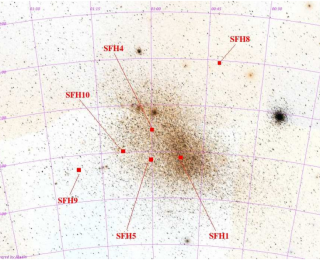 Check out figures from the top 12 most-cited astronomy papers from 2012 (so far) and find out what researchers were up to and why!